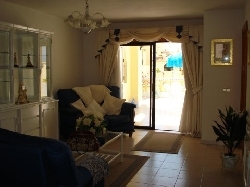 This is a lovely spacious one bedroom apartment, sleeps 4. 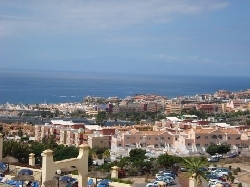 It is on a very popular complex in the south of Tenerife, only 15 mins from the airport. 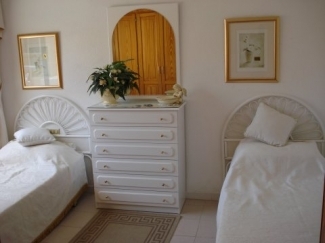 We can offer a very high standard of accomodation with a large terrace with sun beds and patio set. It has many amenities on site. 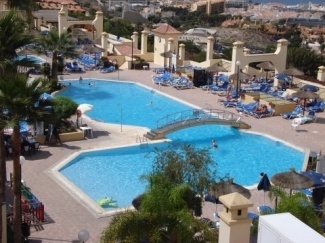 These include a supermarket, mini club for children, 2 restaurants,heated swimming pools, jacuzzi, Mini Golf and nightly entertainment. You will not be disappointed with this choice of holiday .